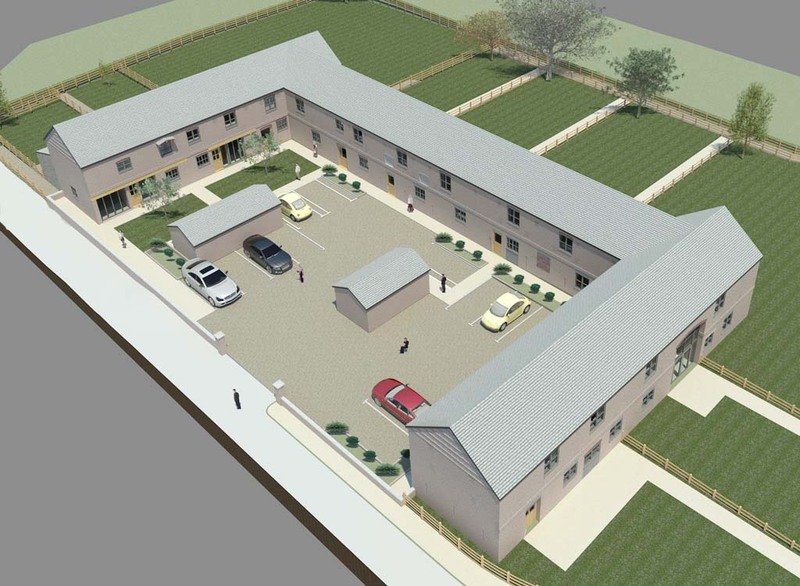 Planning application submitted for Barn Conversion, North Wales | bromilow architects ltd. 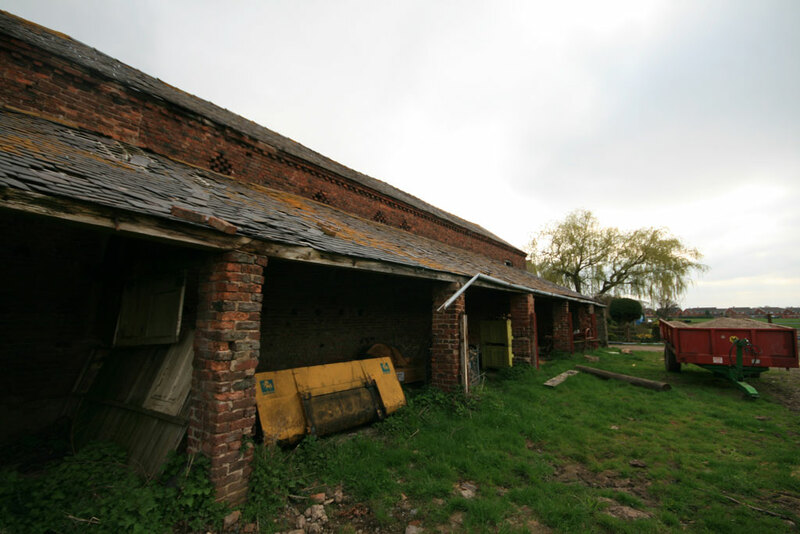 Here at Bromilow Architects we have just submitted a planning application for the conversion of this grade 2 listed barn and is a continuation of our work with one of our developer clients. 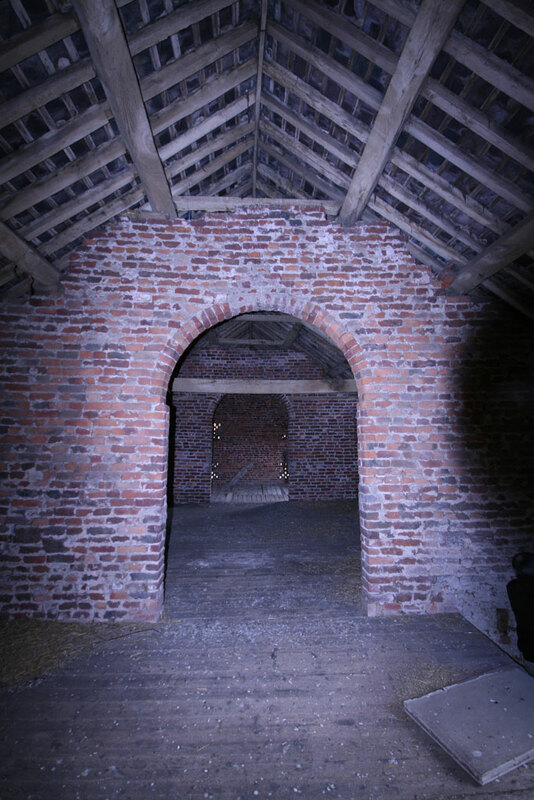 Below are some photographs of it as it currently stands. 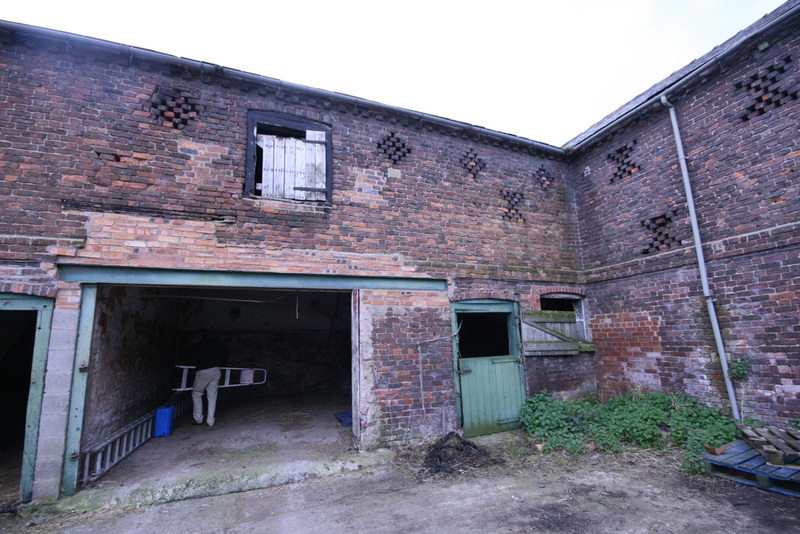 The large u-shaped barn has been unused for some time and is being converted into 9 houses each with three bedrooms. 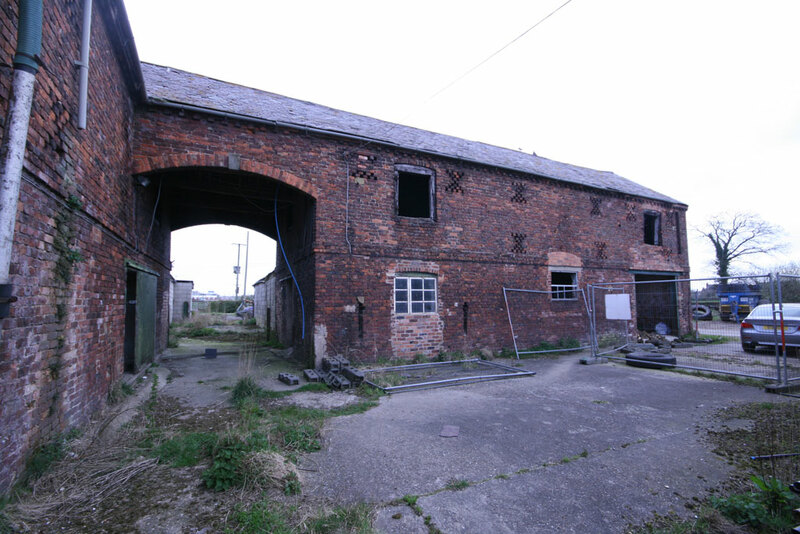 It is surrounded by later block built farm buildings that will be demolished to leave the barn standing. 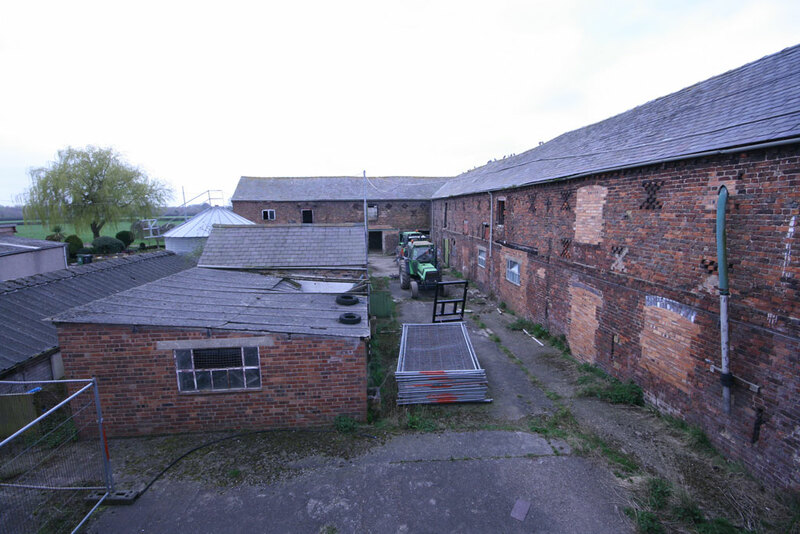 Some of the buildings do have historical interest and will be retained and used within the scheme as ancillary buildings. 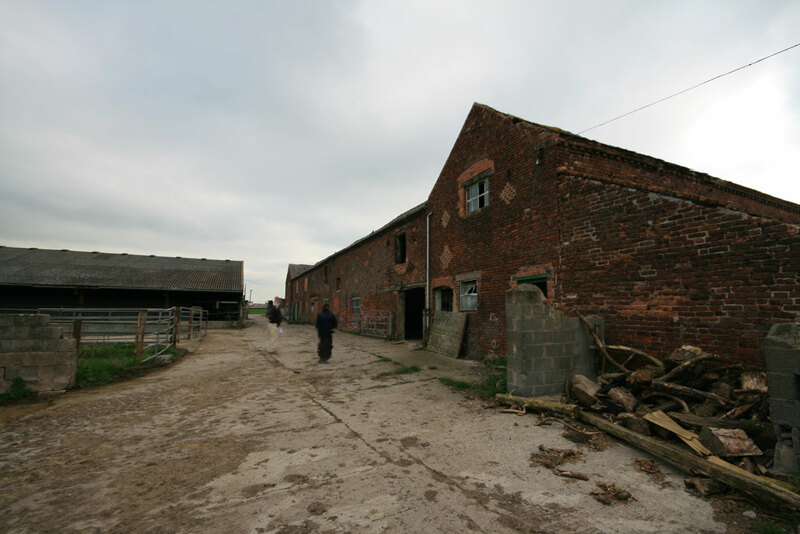 We are working closely with the Client, Local Authority and Conservation officers and have designed a series of individual units that are sympathetic to the features of the existing barn with some bedrooms featuring the original large timber oak beams and trusses, as well as some of the existing internal brick walls and features.